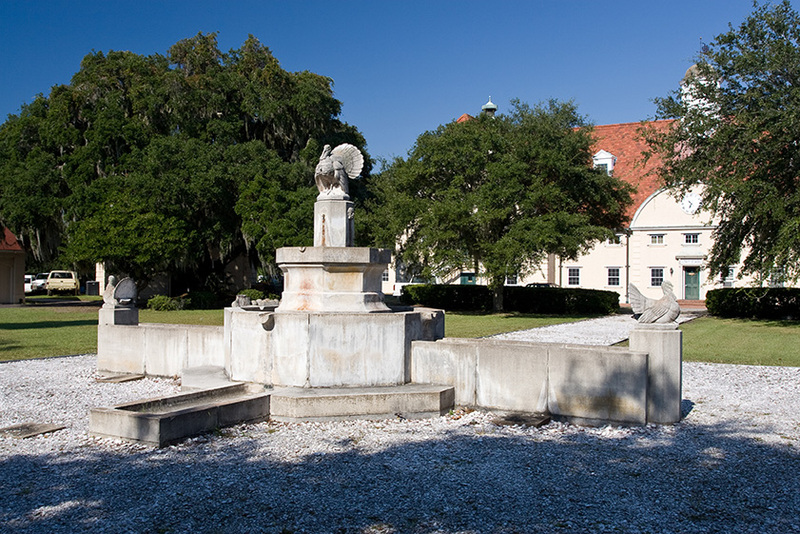 The UGA Marine Institute on Sapelo Island (UGAMI) is a world-renowned field destination that supports research and education in coastal ecosystems. Starting with the early investigations of Eugene Odum, John Teal, and others in the 1950s, UGAMI has long played a preeminent role in salt marsh and estuarine research, serving as the base of operations for scores of scientists and hosting thousands of educational groups. UGAMI is located within the Sapelo Island National Estuarine Research Reserve (SINERR), amid some of the most expansive and relatively undisturbed salt marshes along the U.S. eastern seaboard. It is also at the geographic center of the NSF-funded Georgia Coastal Ecosystems Long Term Ecological Research Project (GCE). Ongoing monitoring conducted by both the SINERR and GCE project, together with the results from numerous directed studies, provide a rich and deep context for new efforts and serve to make Sapelo Island an exceptional research platform. In addition to a strong record of research, the Institute serves from 50-60 groups of university students each year who hail from multiple institutions across Georgia and beyond. The Institute also hosts workshops, professional meetings, and outreach activities.